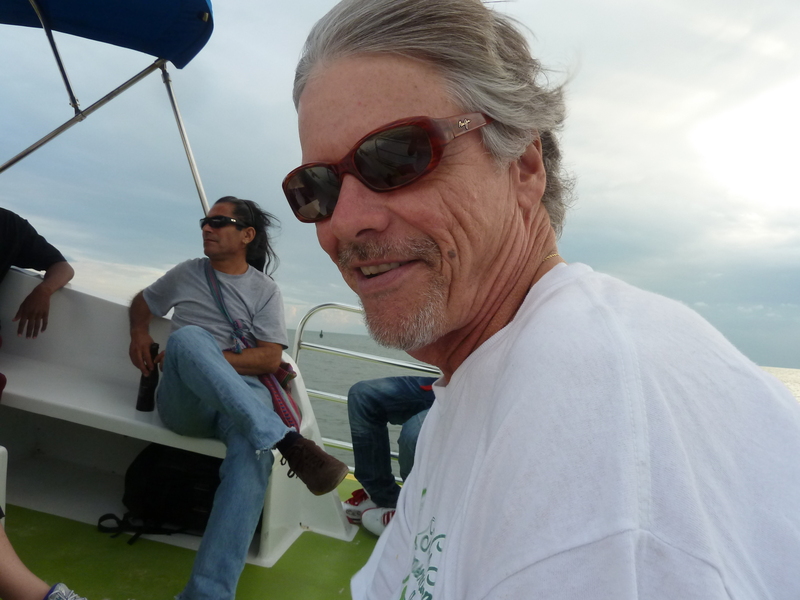 My best bud in Belize, the legendary Edward Jenkins (born 20 miles from my hometown in Bryan,Tx) recently had to have not one, but two brain surgeries because of a bleed from a knock he took on the head 50 years ago in LA. 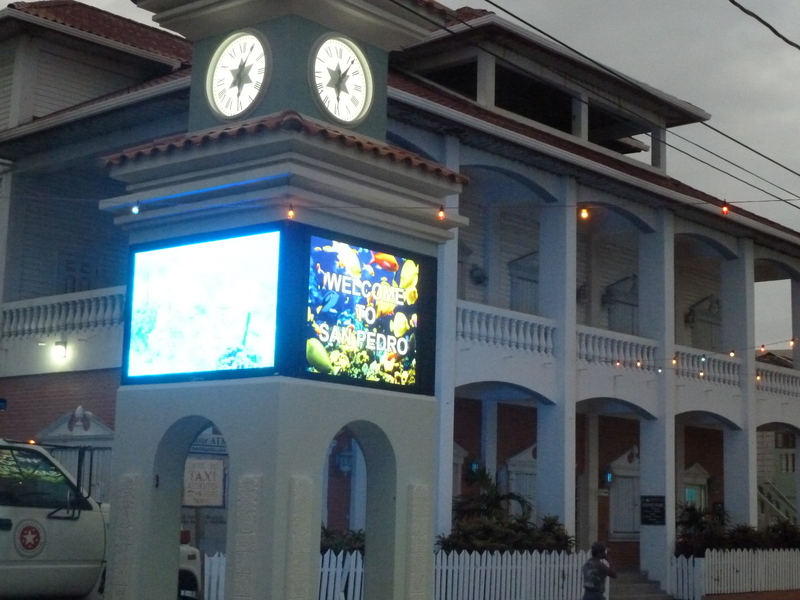 A number of generous and wealthy expats pitched it to pay in advance for the surgeries successfully performed at private hospitals in Belize by the country’s one and only neurosurgeon. 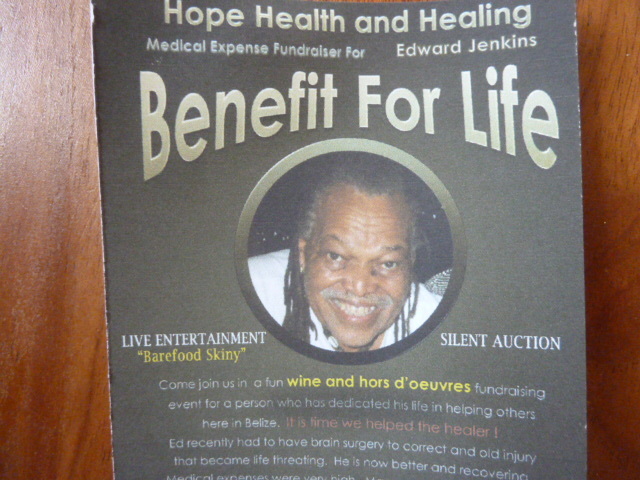 We’re having a big wing-ding benefit for him next Sunday. Ed came to Belize to escape the concrete jungle in LA almost 40 years ago when he and his now deceased, Irish-born wife bought 55 acres of bush land, sight unseen, that he saw advertised in a paper. His life story is so unbelievable that no fiction writer could make it up. A full, comprehensive reporter on the May 25 benefit will be coming here soon. Mr. Ed–a full-fledged shaman and acupuncturist who made his fame healing half the people of mainland Belize of their maladies at one time or another, is doing well, btw, albeit bummed out that they shaved off his dreads. 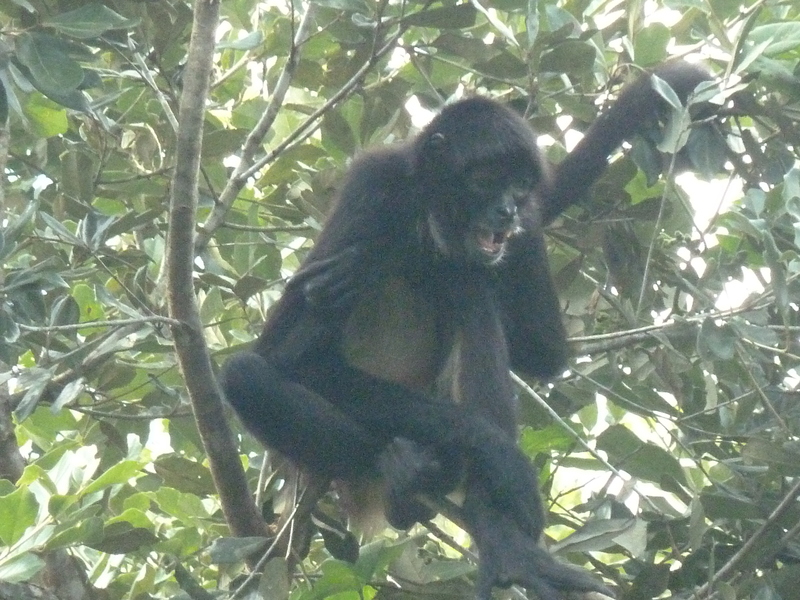 Another tree-top attraction: spotted in the rainforest near the world-famous Chaa Creek Eco Resort. 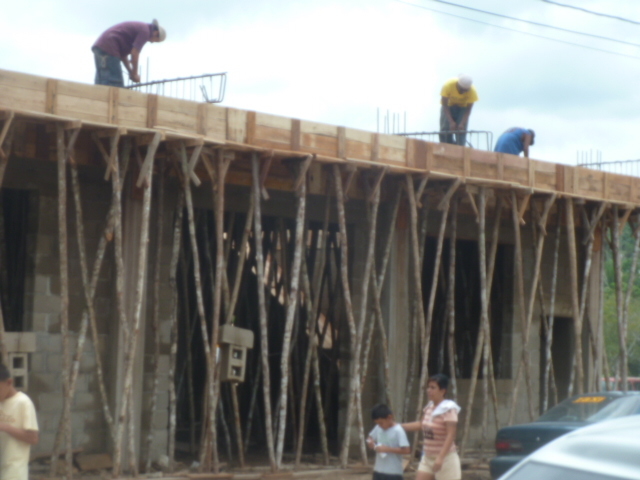 The “bush sticks” are in place at the new bus station being built for buses from local-area villages. Currently there is no station at all, just a big dusty, sometimes mushy-muddy parking lot where the buses park. What a wonderful world it would be if we could all agree what the bible REALLY teaches, huh? He might want to wake up and watch for the motor vehicles. 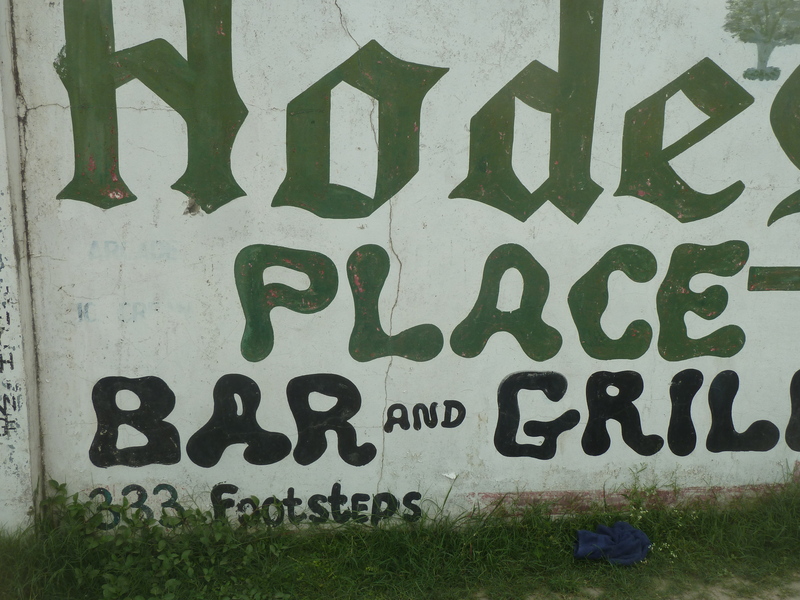 333 footsteps to Hode’s, but who’s counting. You see all kinds at market on Saturday. 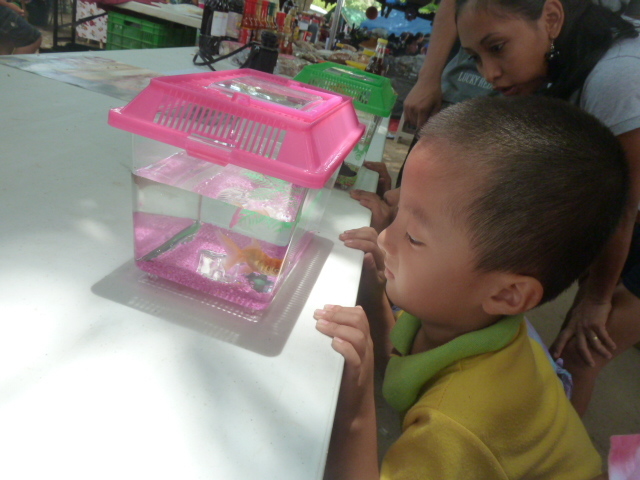 Aquarium for sale at market. 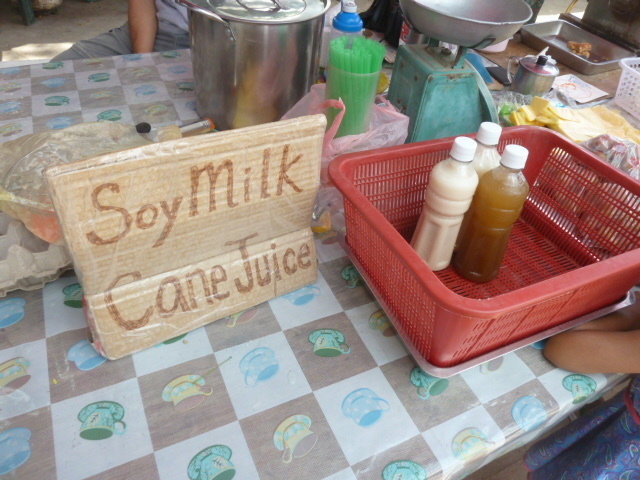 Healthy tonic–all kinds of tonics and herbs sold at market on Saturdays. 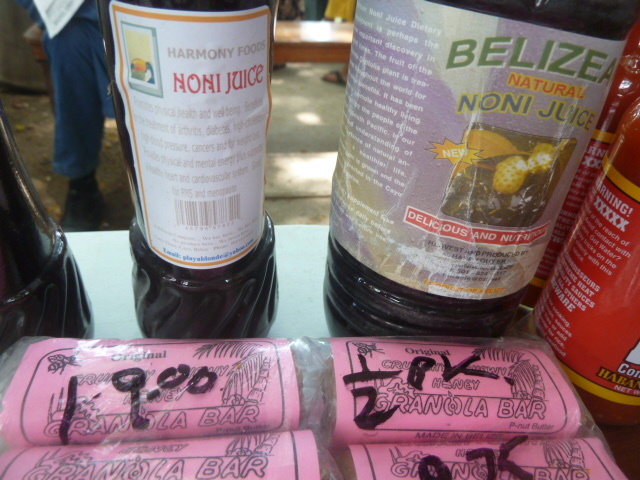 People swear to the healing powers of juice made from the noni fruit pictured below. 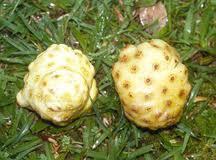 Noni fruit, very popular as a homeopathic medicine here in the rainforest land of homeopathic medicines galore. 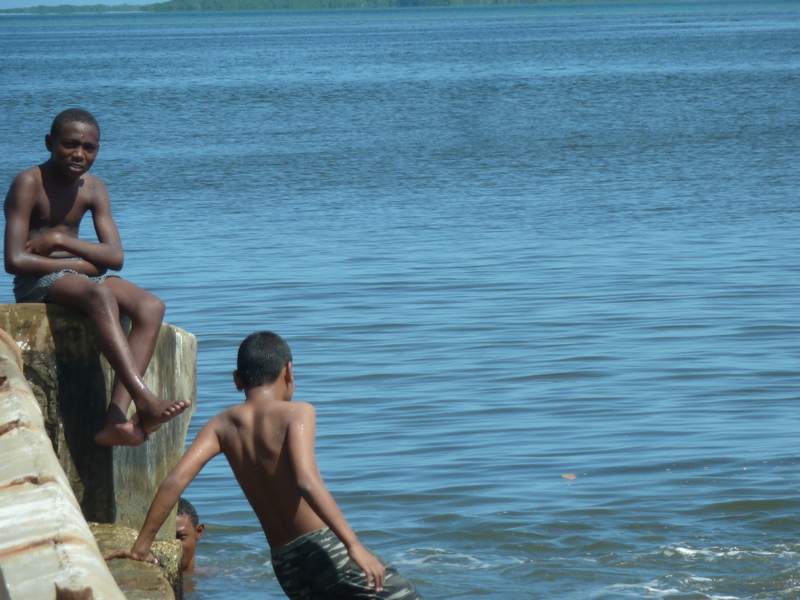 Kids cooling down in Belize City. 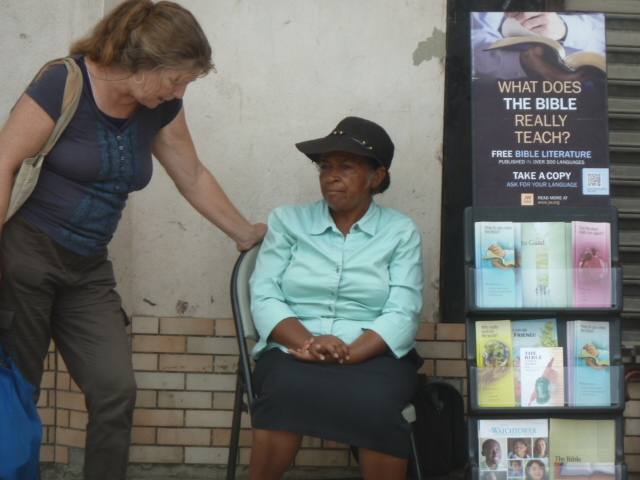 That’s a lovely Belizean young lady: any argument with that? 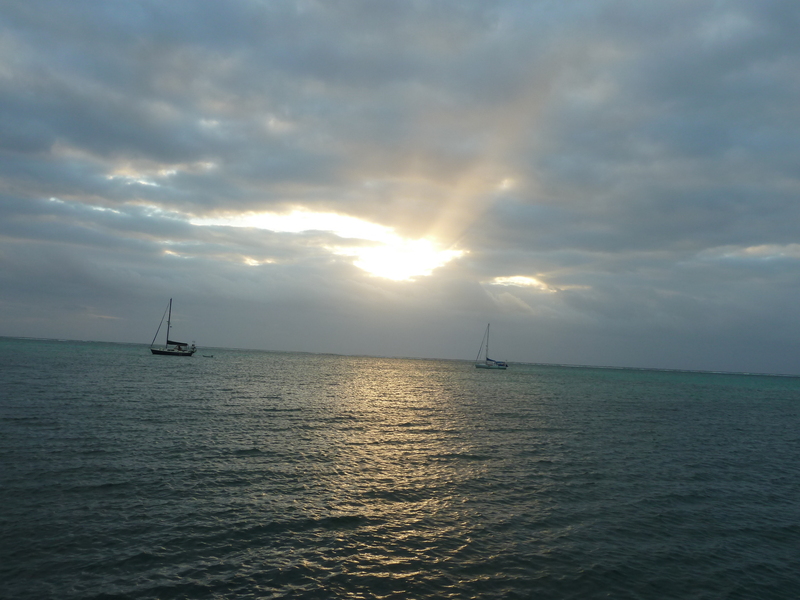 Off to di beach for beach bumming: Because in Belize, the beach is never far from wherever you are. The tourist-heavy island of San Pedro.